Hey guys! To those in the US, I hope y’all had a nice July 4th celebration. I know I sure did! I ended up taking the rest of the week off so it’s just a seamless 5 days of being off from work. It was good to spend 2 days with family. I’m also glad for the free time as I’ve started playing Pokemon Go from scratch and I’m now level 21! I started exactly last week….haha! I find the game interesting and useful enough to keep me walking since I dislike working out. I walk about 3.5 km during a work day! Anyway, I’ve been using this product featured today since late March and I feel like I have enough to provide a comprehensive review. 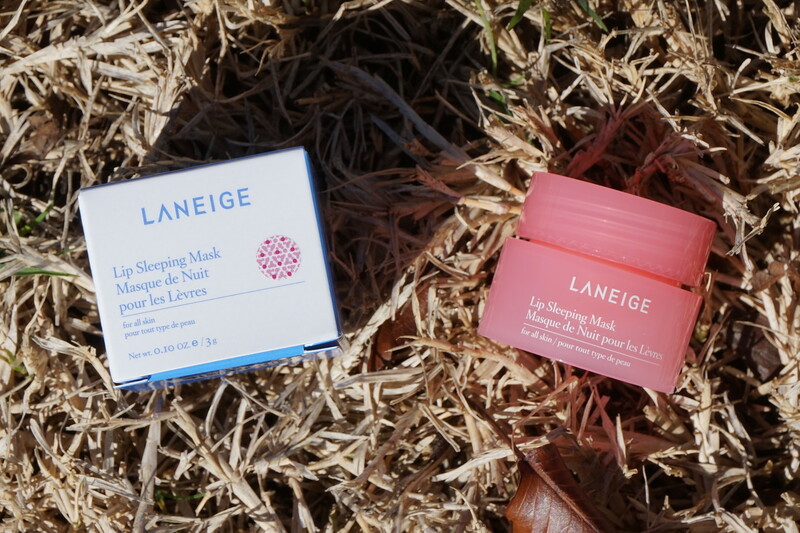 Today’s post is on LANEIGE Lip Sleeping Mask. What I love about this product? It smells so good! The scent is like a fruity gum to me. I really like it. 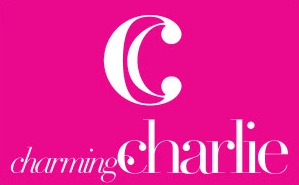 The color of the product looks to be a light peach pink like the color of the container. Use of this product is straightforward: “Apply generously and leave on overnight. Gently wipe off remains next morning.” I don’t typically have anything that remains on my lips the next morning so I’m not sure what that meant. Maybe I’m not applying enough? I apply a thicker than thin layer on before I go to bed — a little bit more than a normal lip balm swipe basically. While I didn’t have issues like really dry or cracking lips, I do find that my lips are soft, supple and well moisturized when I use this. I am using this every night now. The price point isn’t that bad based on how much I use it. At $20 for 20g on their webpage, it might seem a lot when you’re trying to compare it to a lip balm but a little goes a long way and this is not like a lip balm….it’s an overnight treatment for your lips. Also, you can find it cheaper on various websites online. I’m very eager to know how this performs on my lips during winter, a time when I do encounter problems like dry or cracking lips. What I don’t like about this product? Nothing really. I would gladly repurchase this again when I’m out. It’s been almost 4 months and I barely put a dent in that little tub. 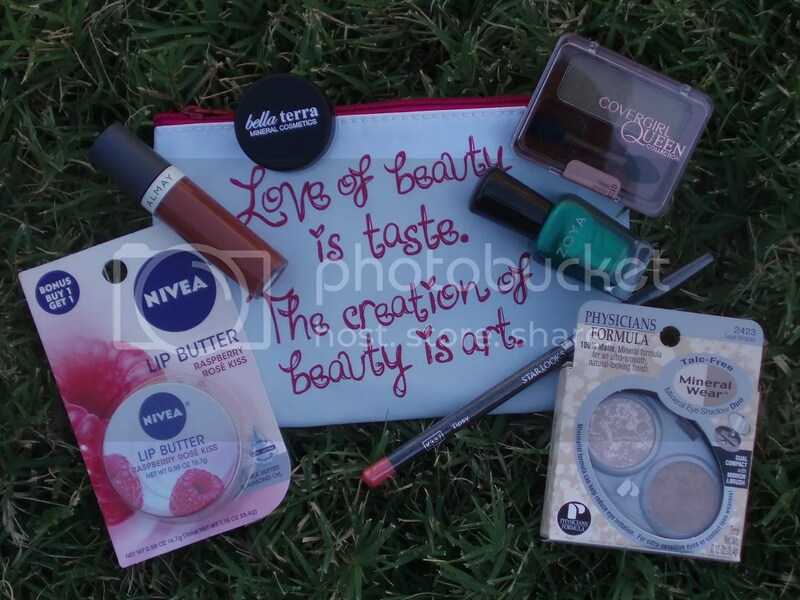 More information on other products the brand carries is available on their website here. This entry was posted on July 6, 2018 by kittypolishnbags. It was filed under LANEIGE, lip balm/conditioner, lip mask and was tagged with LANEIGE, lip balm/conditioner, lip mask.